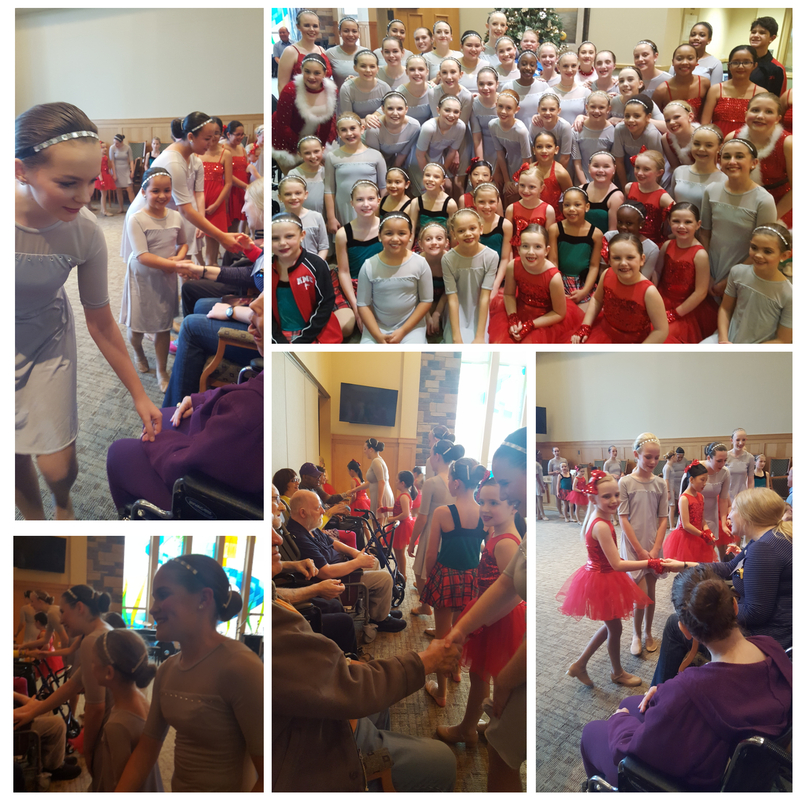 We are so proud of the dancers who participated in our annual Ronald McDonald House/Gifts for Seniors Holiday Show. 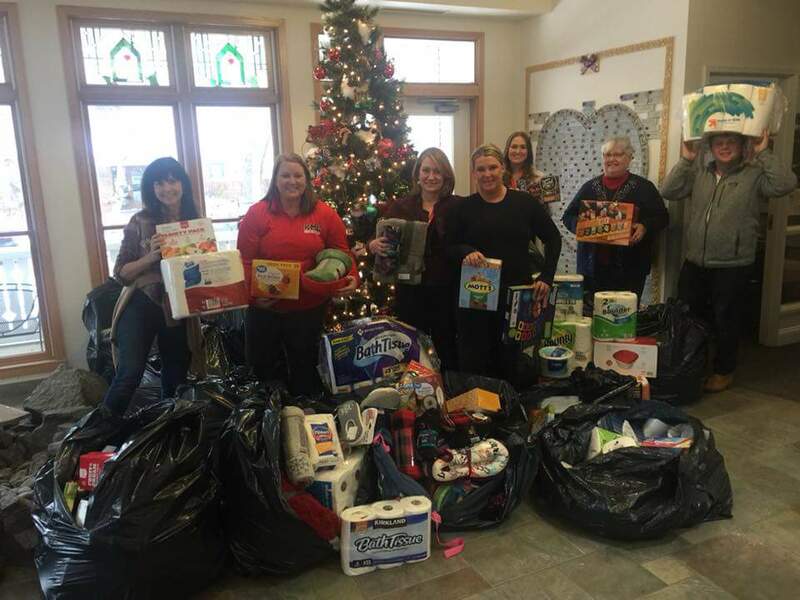 We donated over 20 bags this year!!! Thank you for contributing to such a beautiful show! 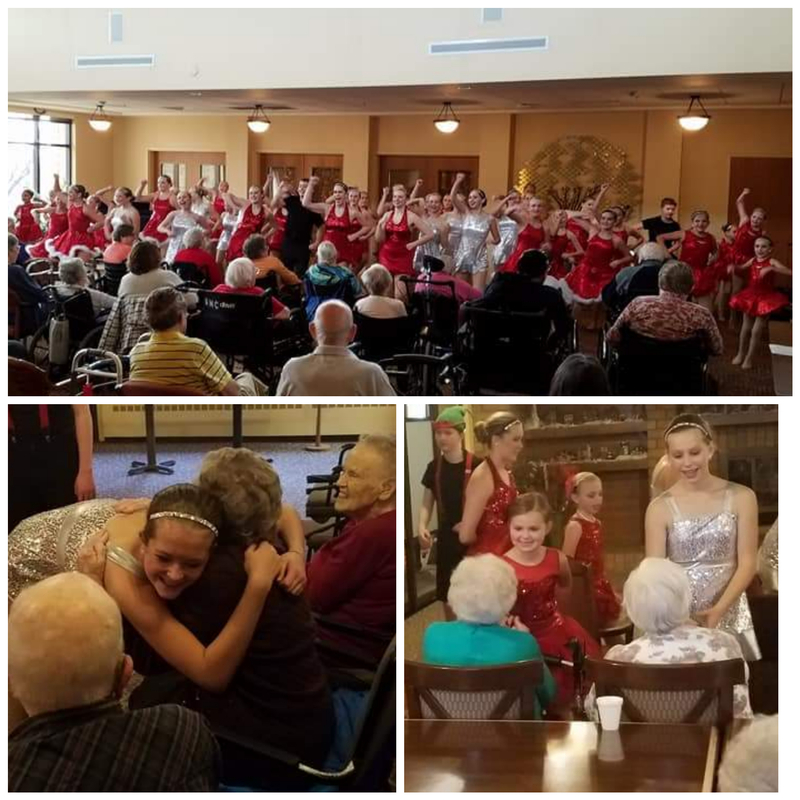 Each year our dancers perform at local nursing homes to spread holiday cheer in our communities. 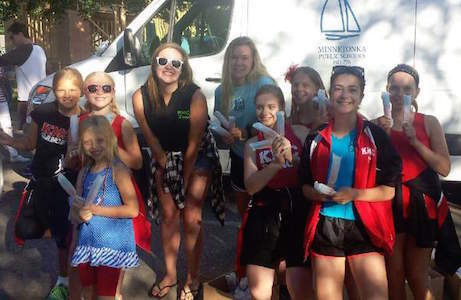 Thank you to the Robbinsdale Show Unit, Shorewood Show Unit, Wednesday 7:30 class, Thursday 6:30 class, Tuesday 6:30 classes for your participation this year! 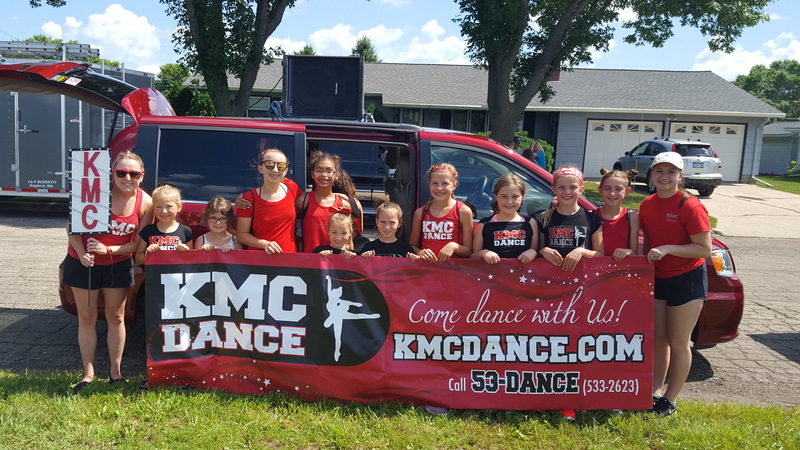 It was such a beautiful afternoon to dance down the street in the Gaylord Eggstravaganza Parade 2017!! Thank you to all of the dancers and parents who volunteered to help!! 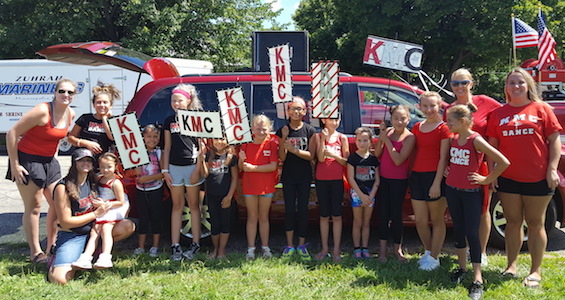 A huge thank you to the KMC dancers and Birdtown Tappers for joining us in the Whiz Bang Parade!!! We had so much fun dancing through Birdtown! 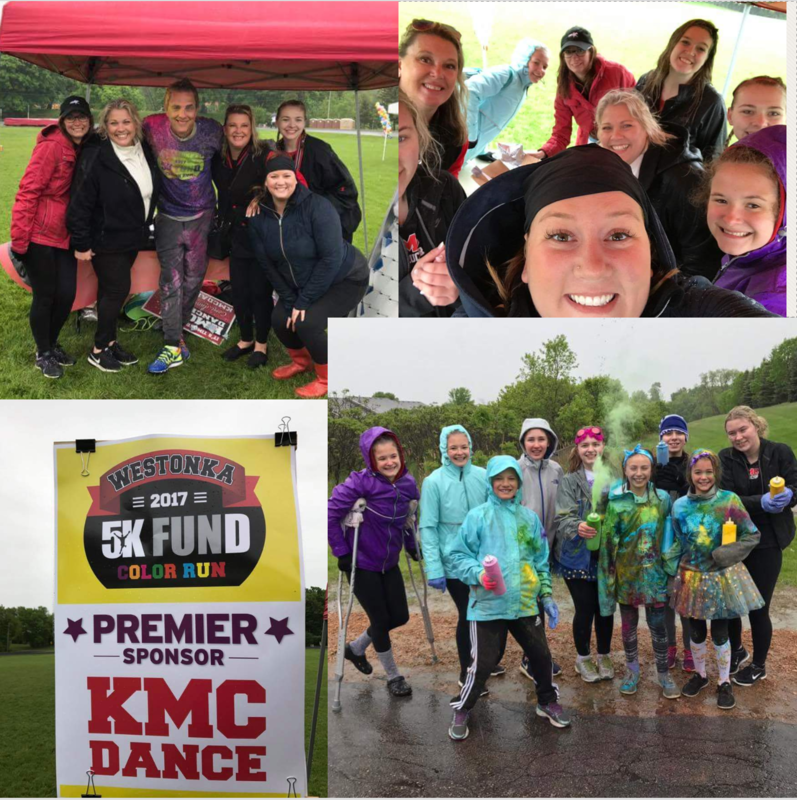 We had so much fun adding color to the 2017 Westonka Color Fund Run!!! Thank you to all who came out to volunteer on this fun rainy day!! Thank you to all who came out to volunteer to help us at the Birdtown 5K 2017!! 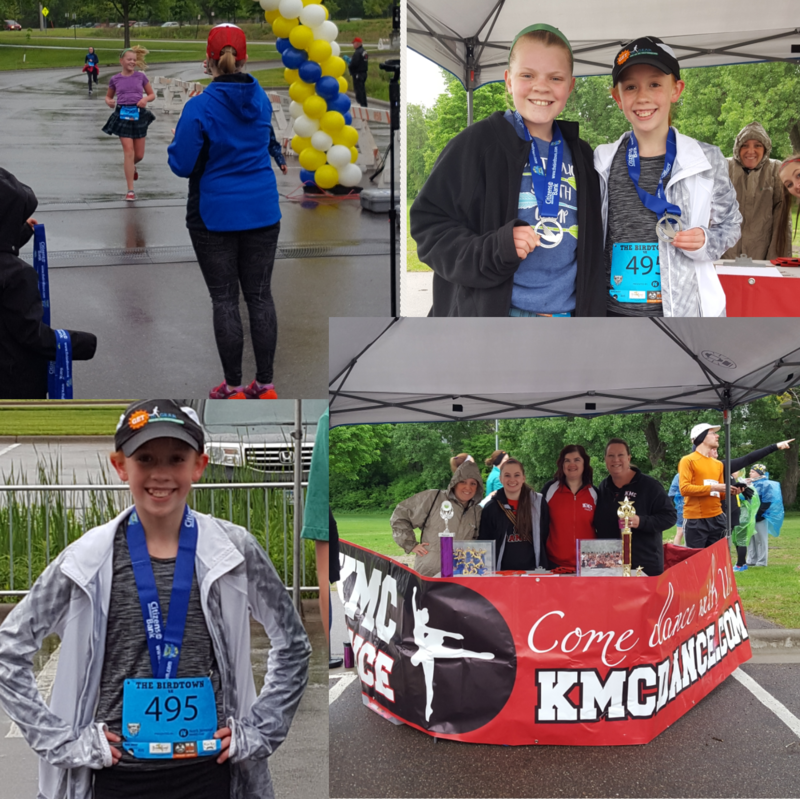 We had a ton of fun supporting Robbinsdale in the rain! 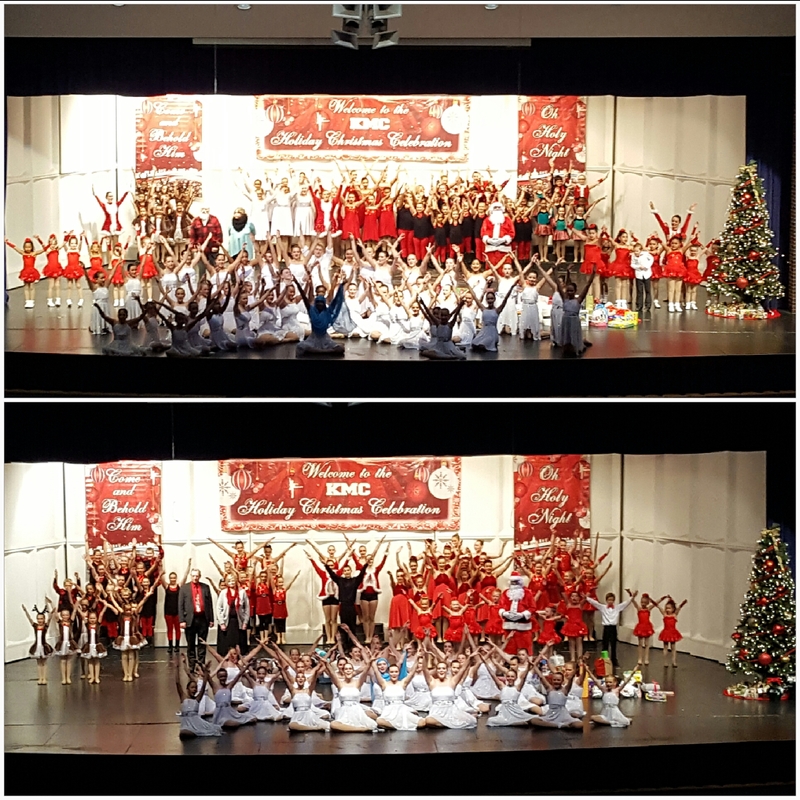 We are so proud of the dancers who participated in our annual Ronald McDonald House/Gifts for Seniors Holiday Show. Thank you for your contributions! 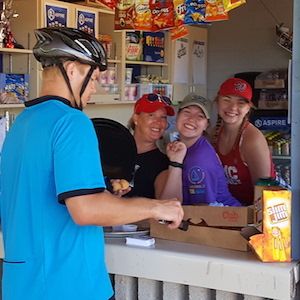 Thank you to the dancers who volunteered to help at the Excelsior Firecracker Fun Run 2016!!! We had such a fun day in the community! Thank you to the dancers who came out to boogie through Birdtown in the Whiz Bang Parade 2016!!! 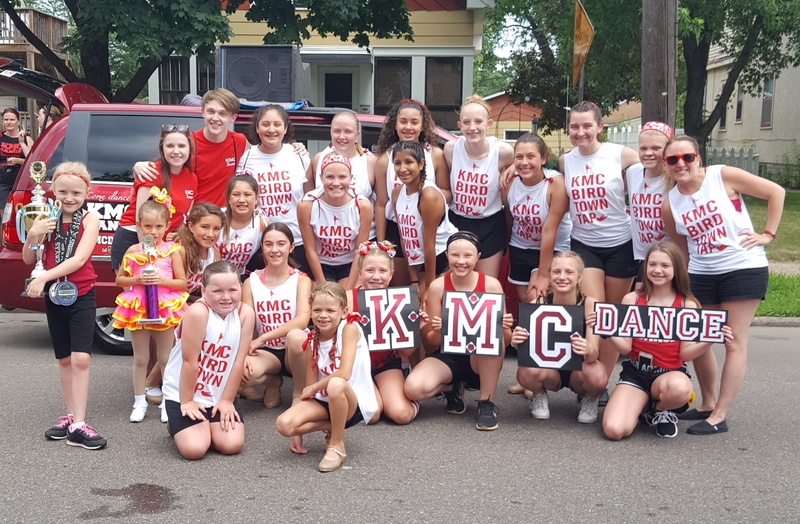 Such a fun day celebrating DANCE, sunshine and the Robbinsdale community!!! 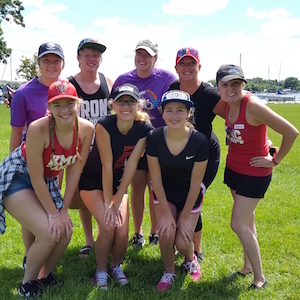 Thank you to the dancers who volunteered to help at the Tour De Tonka 2016! Such a fun day in the community! 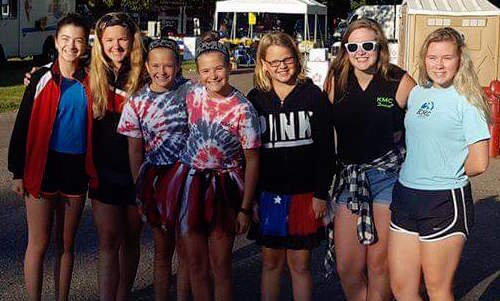 Thank you to the dancers who volunteered to dance in the Gaylord Eggstravaganza Parade 2016!!! 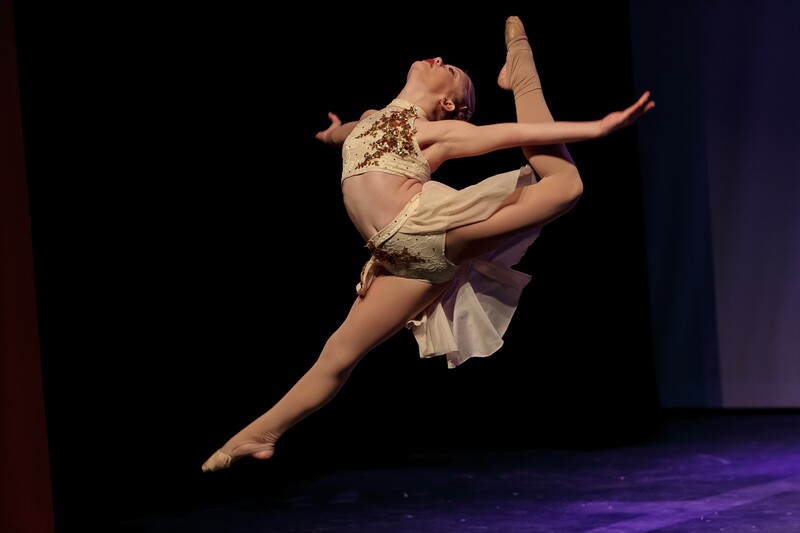 Such a fun day of dancing in the sunshine!!! 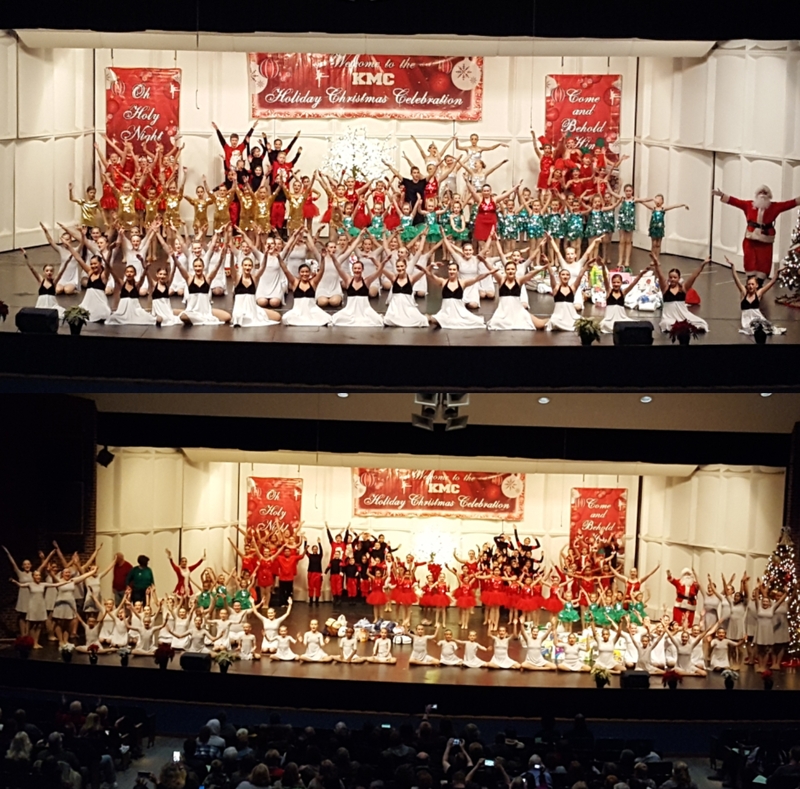 Our annual holiday show will be on December 10th, 2018 at Wayzata Central Middle School. 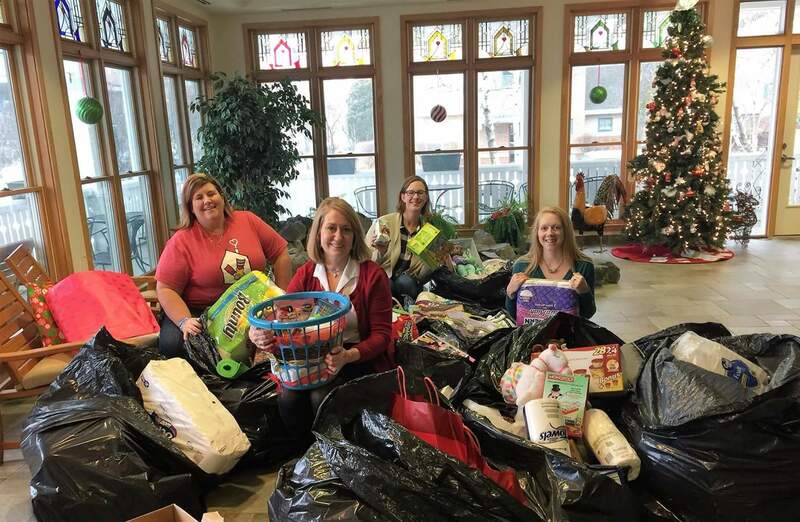 Come join us and support the Ronald McDonald House/Gillette Childrens Hospital/Gifts for Seniors charities! !